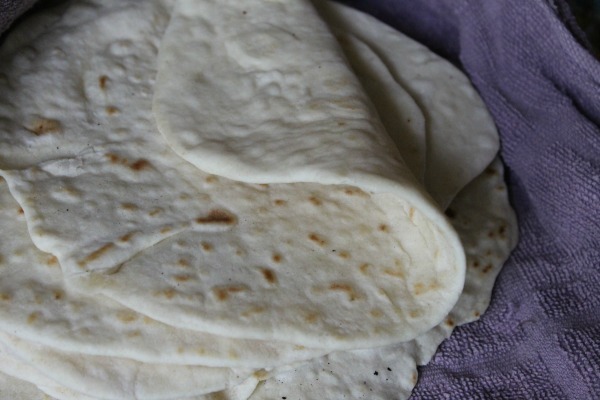 The recipe for healthier soft tortillas located at the end of this post costs roughly 1 dollar for the ingredients and 30 minutes of your time. I kid you not. It’s that awesome. Another important factor is taste, and its puts the packaged tortillas to shame! 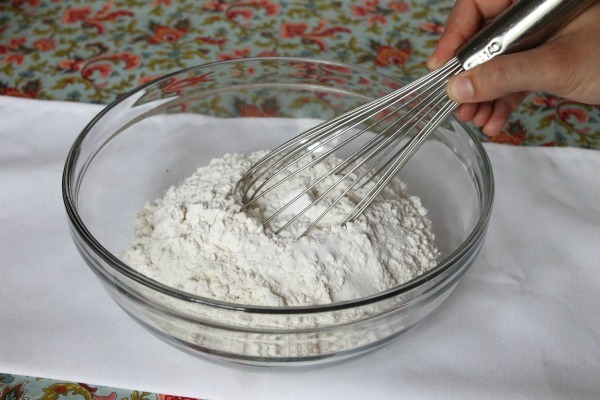 and give it a good whisk. 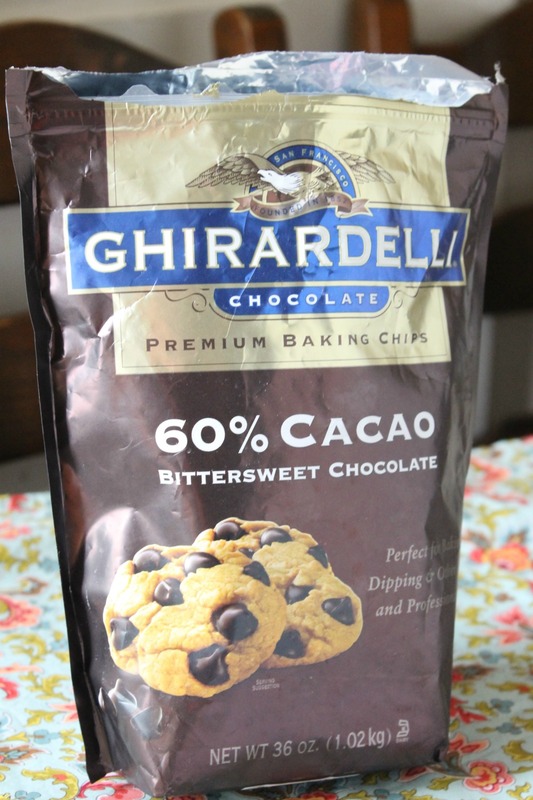 Eat some chocolate, this is very important! Oh and by the way, that’s what a leek flower looks like in the back. It smells STRONG! 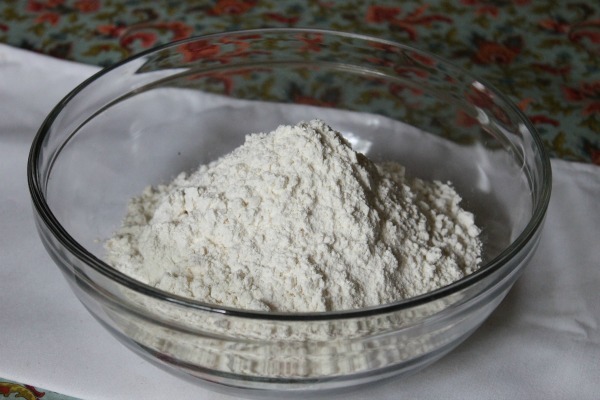 Mix in some melted coconut oil, the secret to soft tortillas (and HEALTHY tortillas)! Use a spoon until the spoon is no longer doing a good job. Wow, you know you’re diggin’ my action photography skills! Then switch to the cutter thing. What’s it called anyway??? Keep you spoon put though, cause you will need it in a minute! Now you are going to need some hot water (not boiling, just hot tap water will do). 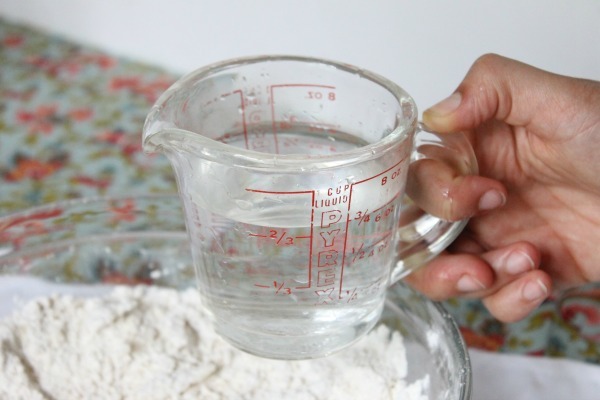 I didn’t realize how oddly I was holding the measuring cup until I was editing the picture so just bare with me here guys! 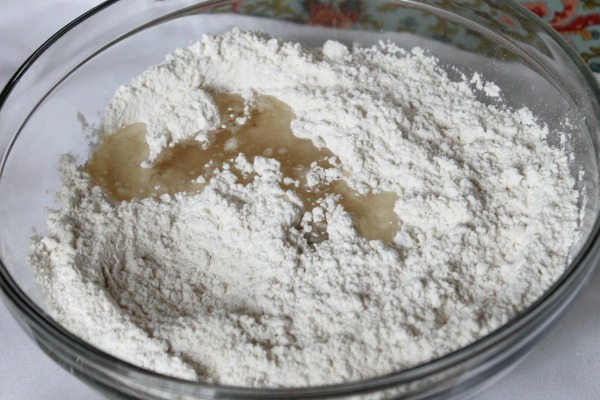 And mix it up ’til ya have ball of slightly sticky, and really soft dough. 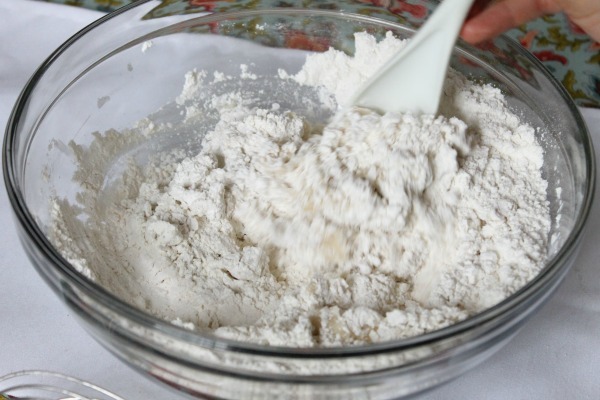 Knead it until its no longer sticky (this takes about a minute). 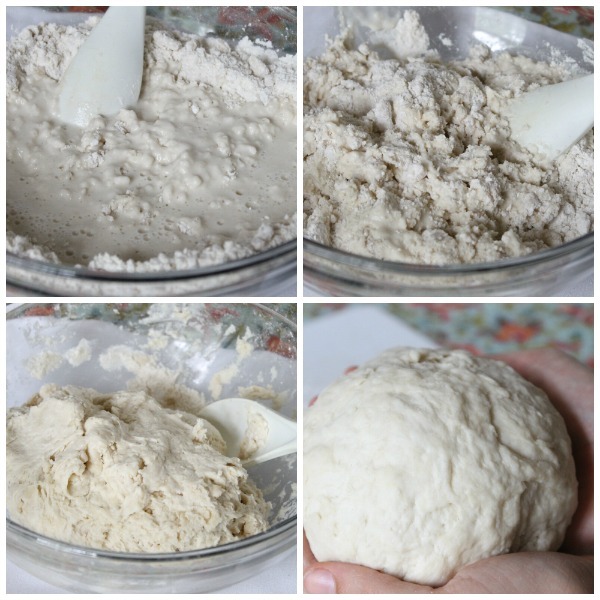 Cut the dough into 12 portions (just try to make them some what even). 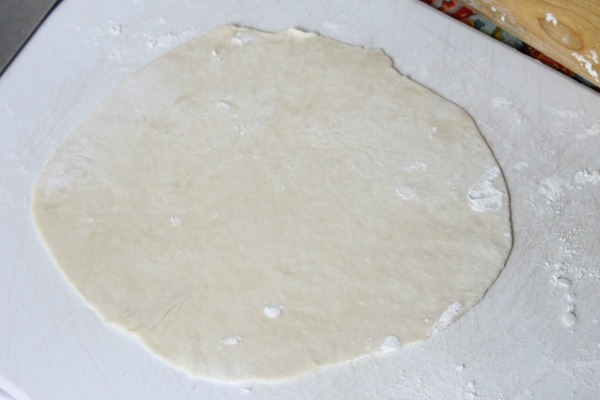 Roll into balls (this help to roll out a more circular tortilla). Roll out a couple of them at a time. Fry them up! This hardly takes any time at al per tortilla, so don’t walk away. Also no need to grease your pan. 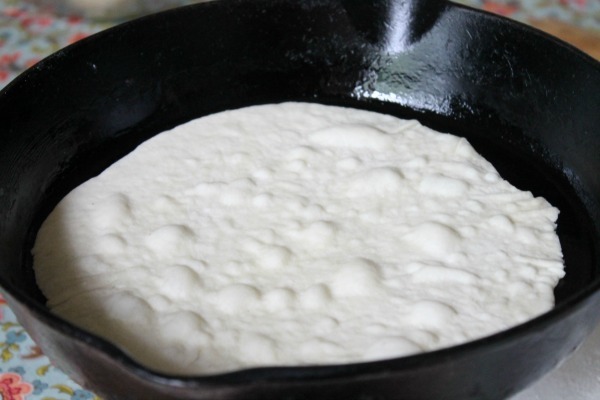 These tortillas will not stick and you will only be smoking your house up by greasing your pan. 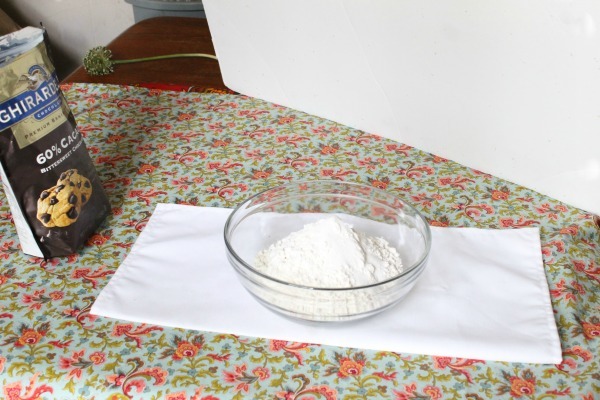 As soon as the come off the pan keep the wrapped in a kitchen towel or they will dry out and get cold. And ain’t nobody want that!!! So there ya have it folks. 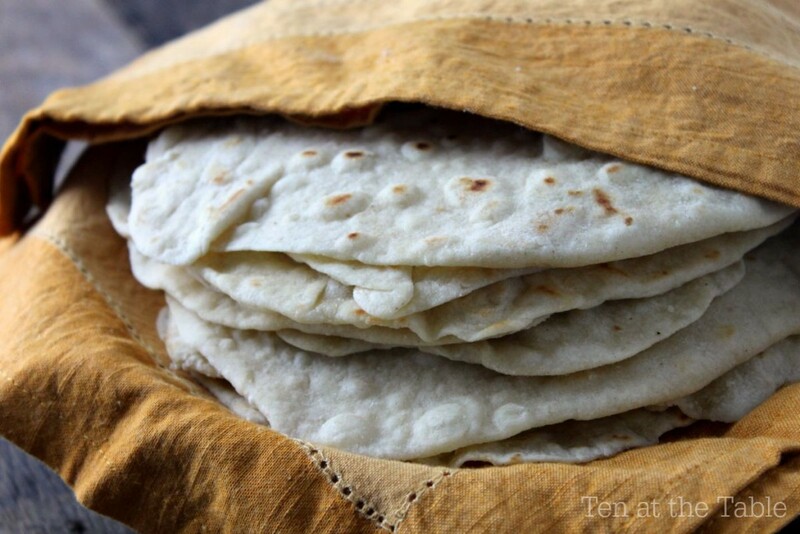 Healthier Soft Tortillas. 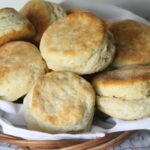 They taste fabulous and its not hard. 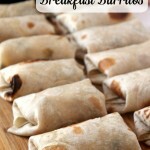 They are great for breakfast burritos, tacos, regular burritos, or anything else you crazy people use tortillas for! 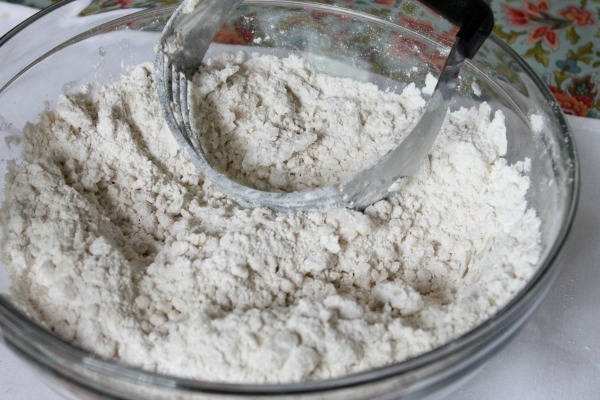 Whisk together the dry ingredients. Cut in the coconut oil. Mix in the water. 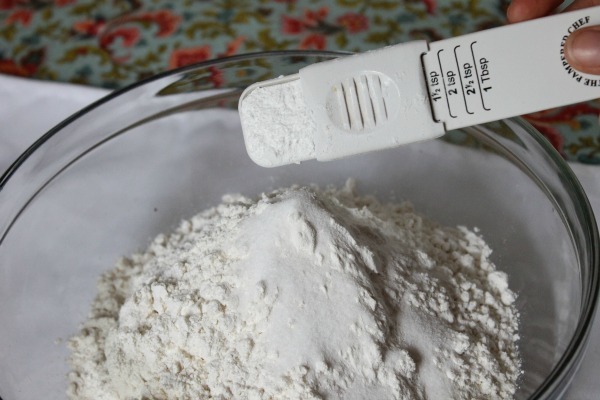 Knead 1 minute or until dough is no longer sticky. 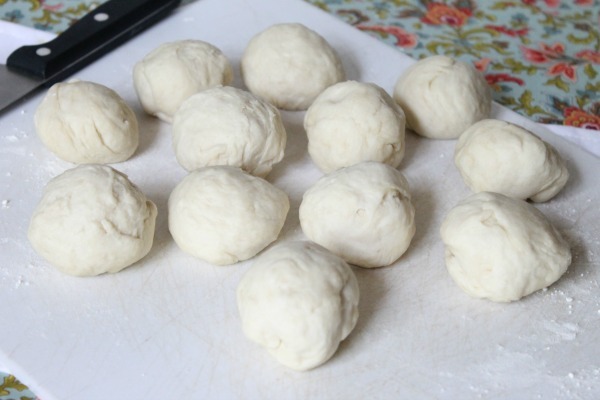 Divide dough into 12 balls. 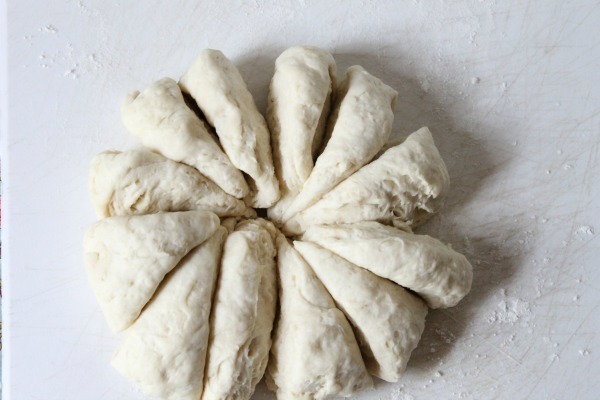 Roll the dough balls out into 8" rounds. On a frying pan pre-heated to medium heat, cook one minute on the first side and 30 seconds on the second time. 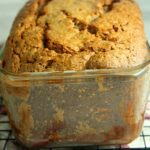 Adjust the cook time and temperature as needed. Do not burn the tortillas. 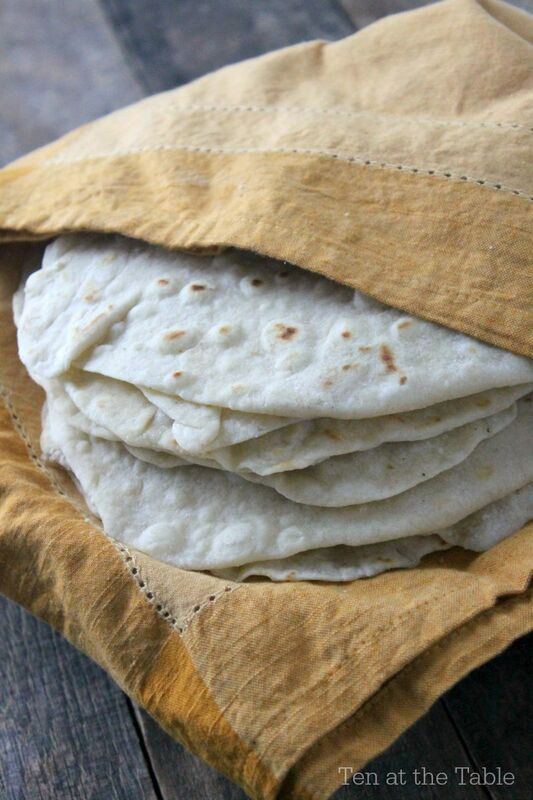 Store in a kitchen towel until all tortillas are cooked. 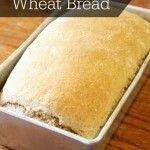 Serve warm or in a air tight container for up to 4 days on the counter. Do not refrigerate as the will turn rock hard. 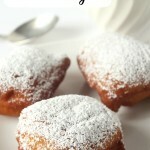 These sound yummy! 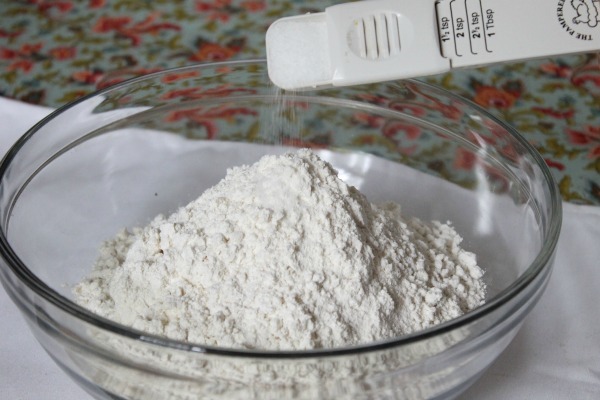 Do you think that you could use coconut or Almond flour as a replacement for the flour?